Chloé graduated in 2013 with a BSc (HONS) degree with specialization in Sport Science from the University of Johannesburg. She has a keen interest in sport and health and enjoys swimming, running and cycling. During her studies she became interested in pilates as a method of instruction to improve posture, health and overall well-being. 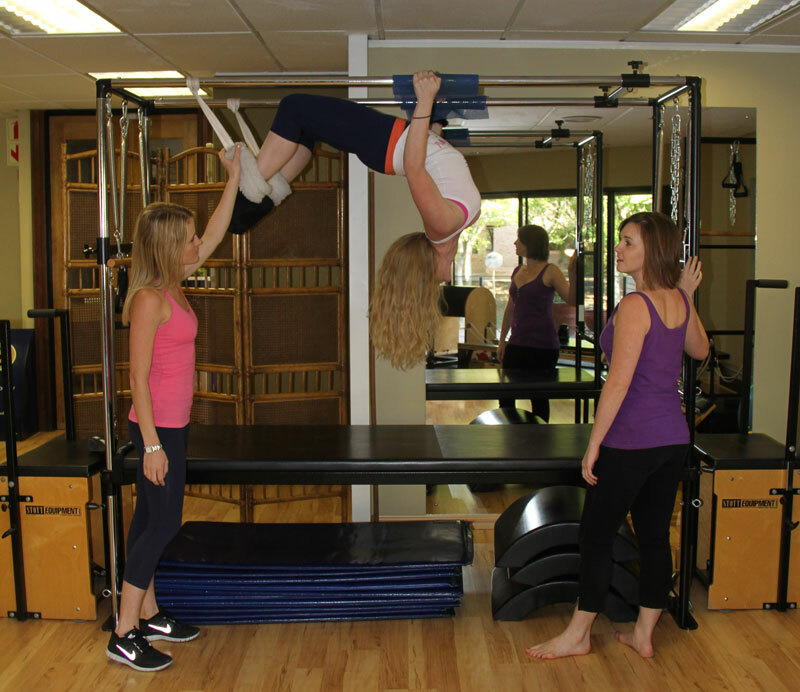 She decided to further her studies by studying to become a STOTT pilates instructor. Chloé is passionate about the way pilates can help people from all walks of life. She has a keen interest in rehab (completed courses in Injuries and Special Populations in 2014), as well as how correct core and stabilizer strengthening can help elite athletes. Carla has been a dancer most of her life and a competitive Latin American dancer for the past 5 years. She did a personal training course and worked as a kickboxing instructor and dance trainer. Carla trained in Pilates to assist with her dancing and after seeing the great results she was getting out of it, she decided to take it further and did her Instructors course through Stott Pilates. BSc Physiotherapy (University of the Western Cape, RSA) Amy qualified in 2008 from UWC with BSc. Physiotherapy. She worked in Kimberley Hospital for 3 years which included both acute treatments as well as rehabilitation. She then moved to private practice as well as working in medi-clinic and curomed. She has a backround in dance including ballet, modern and salsa dancing. She treats all sports injuries and has a special interest in musculoskeletal conditions. She has completed post graduate courses such as dry needling 1,2 and 3 as well as kinesiotaping 1 and 2. In 2013 she completed the craniosacral therapy course and in 2014 the visceral manipulation course. 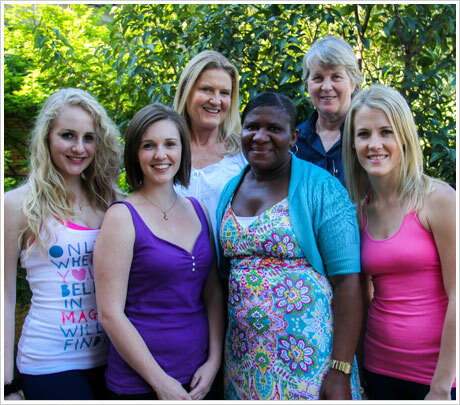 She is also a pilates instructor completing her course in Cape Town 2011 with a special interest in rehabilitation. STOTT certified instructor with an interest in back pain, having had an injury herself a few years ago (5 fractured vertebrae). She is able to empathise with those who suffer from back pathologies as well as enjoying helping sportsmen improve their sport by strengthening their CORE and relevant muscles. Was a Cecchetti Ballet dancer before her injury and is now specialized with the STOTT Pilates method of movement. Monica is the smiling friendly face at the front desk welcoming you when entering our practice. Monica is multi-talented and involved in all aspects of our practice from booking appointments to handing our suckers to the kids!!!! Monica has been our receptionist for 9 years but has been with Joanne Enslin and associates for a total of 16 years!